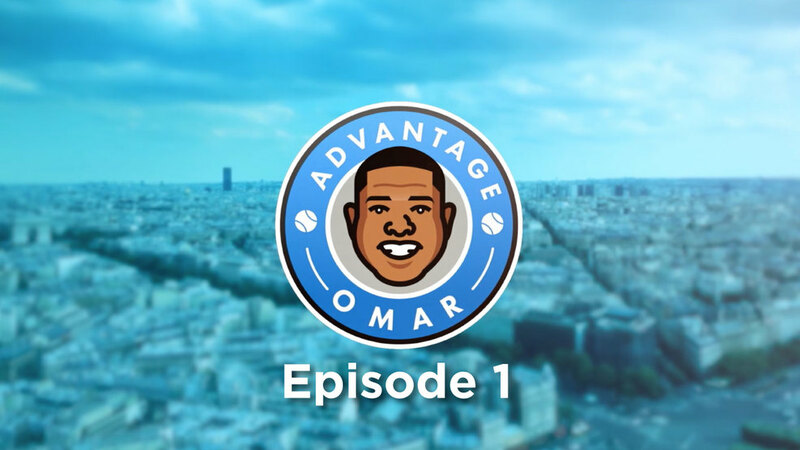 On this episode of #AdvantageOmar follow Omar as he arrives in Paris for #RG17 and gets settled in at Hotel Providence in the 10eme Arrondisement. After a shave and shower he hits the streets in search of the perfect pizza. Omar's quest lands him at Daroco where we try craft cocktails, artisanal pizza and decadent chocolate mousse.